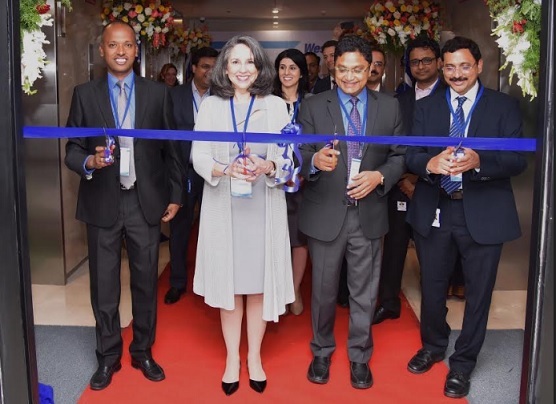 West Pharmaceutical Services, Inc. (NYSE: WST), a global leader in innovative solutions for injectable drug administration, today officially opened the Company’s new Digital Technology Center (DTC) in Bengaluru, India, a regional hub of digital and technology talent. 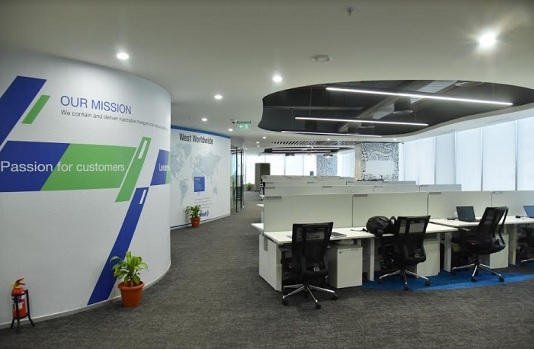 This State-of-the-art business space will serve as a global center of excellence for the Company’s Digital and Transformation (D&T) team, alongside teams based in Exton, Pennsylvania, and Eschweiler, Germany. The DTC spans 17,000 square feet in the heart of Bengaluru’s Outer Ring Road (ORR) technology district. Bengaluru, popularly known as the Silicon Valley of India, hosts millions of engineers from across the country. The Company is currently recruiting for technology professionals in various domains such as network security, cloud architecture, ERP and applications development. These teams will work globally to support the Company’s efforts in e-Commerce, Digital Marketing, the SAP S/4 HANA (ERP)® Cloud business suite roll-out, Digital Manufacturing, and Product Development, including embedded solutions such as artificial intelligence, the Internet of Things, and smart devices. Certain forward-looking statements are included in this release. They use such words as "will serve," "enhance," "create compelling," "bring forward," "create insights," "deliver better business results," "designed," and other similar terminology. These statements reflect management's current expectations regarding future events and operating performance and speak only as of the date of this release. There is no certainty that the Company’s investment in digital technology and services will increase sales or profits. These forward-looking statements involve a number of risks and uncertainties. For a description of factors that could cause the Company's future results to differ from those expressed in any such forward-looking statements, see Item 1A, entitled "Risk Factors," in the Company's Annual Report on Form 10-K for the year ended December 31, 2018. West Pharmaceutical Services, Inc. is a leading manufacturer of packaging components and delivery systems for injectable drugs and healthcare products. Working by the side of its customers from concept to patient, West creates products that promote the efficiency, reliability and safety of the world’s pharmaceutical drug supply. West is headquartered in Exton, Pennsylvania, and supports its customers from locations in North and South America, Europe, Asia and Australia. West’s 2018 net sales of $1.7 billion reflect the daily use of approximately 112 million of its components and devices, which are designed to improve the delivery of healthcare to patients around the world. For more information, please visit www.westpharma.com.